Our talented staff demonstrates daily our ability to create innovative designs for residential projects of all types and sizes, commercial projects ranging from restaurant renovations to hotel structures, expansions of manufacturing facilities and historic preservation, renovations and reconstruction. We are recognized for our ability to listen closely and to involve our clients completely in every project, large or small. We welcome the opportunity to put our team to work for you! 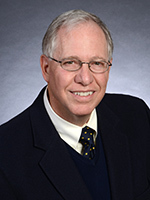 President James Holliday brings more than thirty years of experience to the firm. He holds a Bachelor of Architecture degree from Drexel University in Philadelphia and is a registered architect in the states of New Jersey, Pennsylvania, New York, Ohio, Maryland, Delaware and Florida. 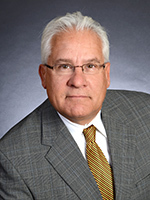 Principal and Director of the Residential Division, John DiNisio earned an Associates Degree in building construction and design from Philadelphia’s Temple University and a Bachelor of Architecture from the University of Miami. For over 30 years he has been involved solely in the design of residential projects in Pennsylvania, New Jersey, Delaware, Maryland, Virginia and Florida. Senior Project Manager and Designer, Scott Nehring has more than 20 years of experience in single-family and multi-family residential design, mixed use developments and site design. 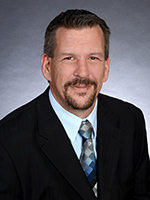 He has worked with many national and regional developers throughout Delaware, Florida, Illinois, Maryland, Massachusetts, New Jersey, New York, Pennsylvania and Virginia. He holds an Associate’s Degree from American Institute of Design in Philadelphia and is pursuing a Bachelor’s Degree at Drexel University.